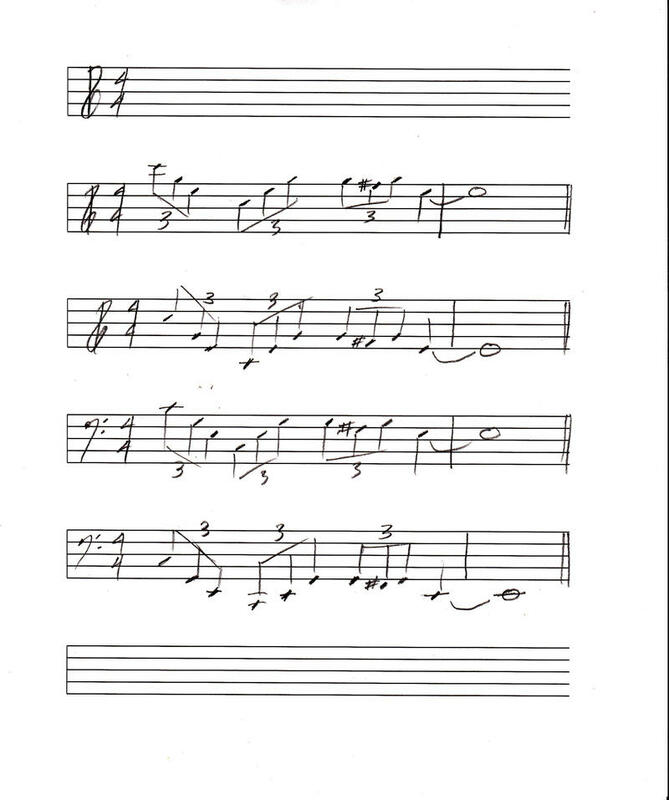 Kids Commute Episode 34: "Street in a Frontier Town" from Aaron Copland's Ballet, "Billy the Kid." 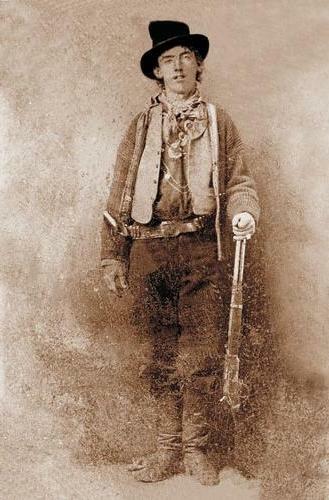 Credit One of the two only known photos of Billy the Kid! Happy Friday! Welcome to the Day Five of Old West Week on IPR's Kids Commute - classical music for kids! Today, we'll answer our Quizlet and wind up Old West Week with more ballet music from American composer Aaron Copland. "Billy the Kid: Street in a Frontier Town"
Kids Commute Episode 34 - Old West Week: "Street in a Frontier Town," from the ballet BILLY THE KID by American composer Aaron Copland. Welcome to Day Four of Old West Week on IPR's Kids Commute - Classical Music for Kids! Today, we'll mosey (and sometimes rush!) down the Grand Canyon with American composer Ferde Grofé. 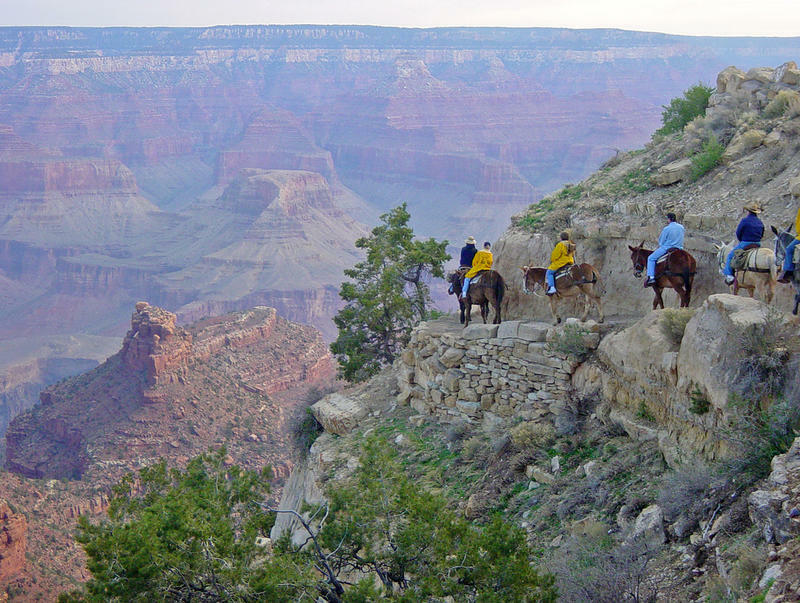 Kids Commute Episode 33 - Old West Week: "On the Trail" from "The Grand Canyon Suite" by American composer Ferde Grofé. Welcome to Day Three of Old West Week on IPR's Kids Commute - Classical Music for Kids! Today, we'll hear some, "Spaghetti Western," music by Italian composer Ennio Morricone, from the 1966 movie, THE GOOD, THE BAD, AND THE UGLY. Keep your ears open for some of the cool and kooky things he does with the human voice as an instrument! Kids Commute Episode 32, Old West Week! 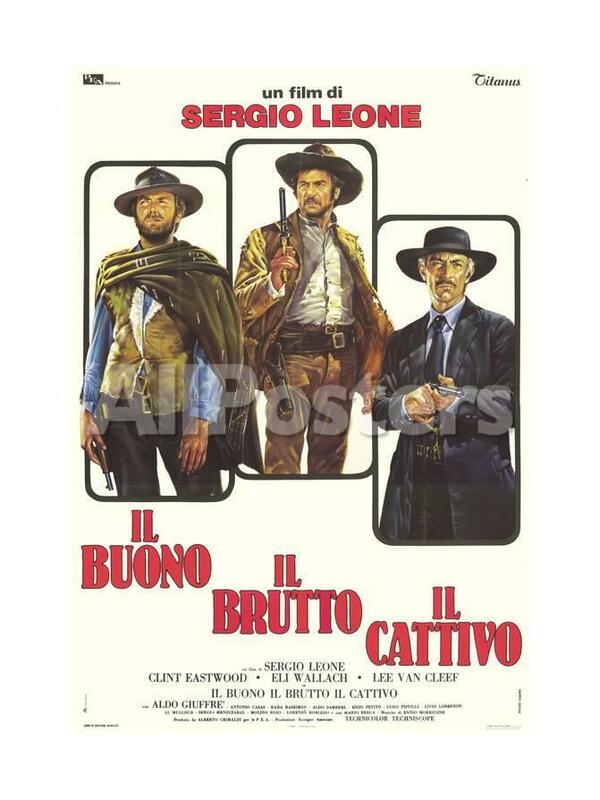 Today, we'll hear the theme to the, "Spaghetti Western," movie "The Good, the Bad and the Ugly" by Italian composer Ennio Morricone. Listen for the crazy way he uses human voices in this music! Welcome to Day Two of Old West Week on IPR's Kids Commute - Classical Music for Kids! 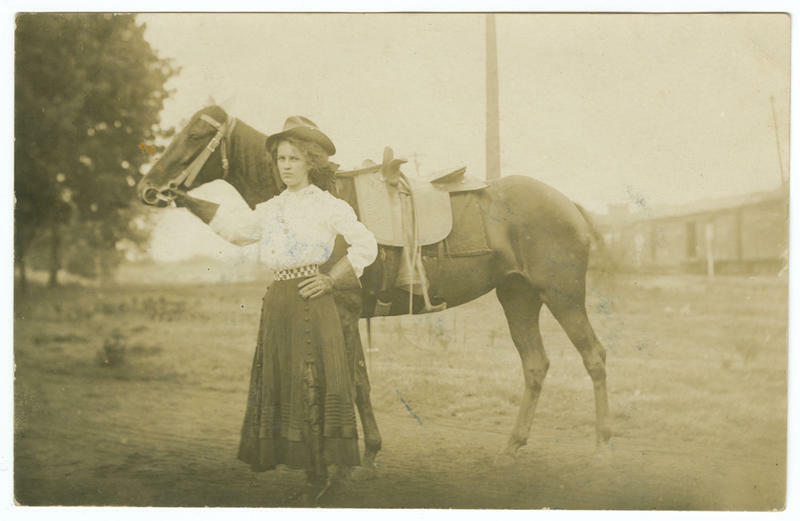 Today, we'll hear a selection from an Old West ballet, by composer Aaron Copland. To learn about all the story and wonderful music in "Rodeo", check out our expanded Summer Listening Episode in the links at the bottom of this post. Kids Commute Episode 31 - Old West Week! Today, we'll hear "Hoedown" from "Rodeo" - Aaron Copland's Old West ballet. Welcome to Old West Week on IPR's Kids Commute - classical music for kids! This week, we'll ride across a range of music inspired by the American West! 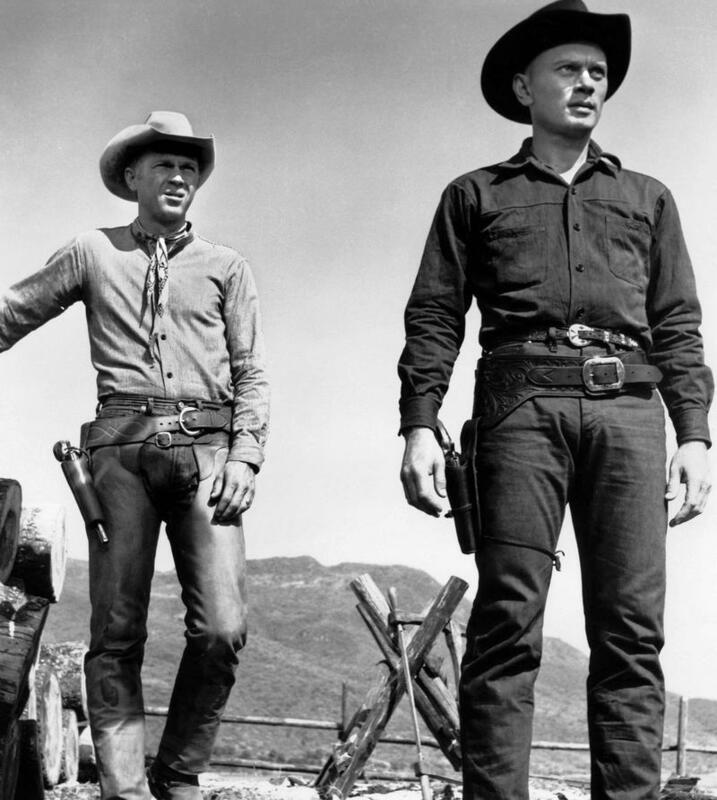 Today, we'll hear music from a 1960 movie about seven cowboys based on a movie about seven Japanese warriors!